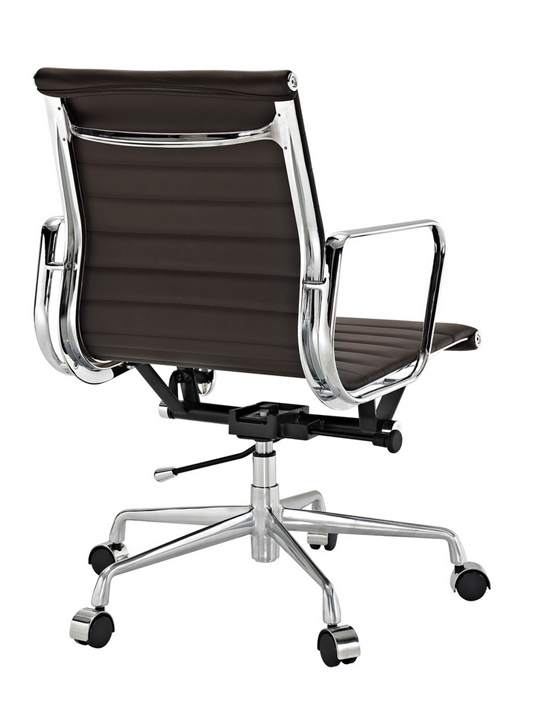 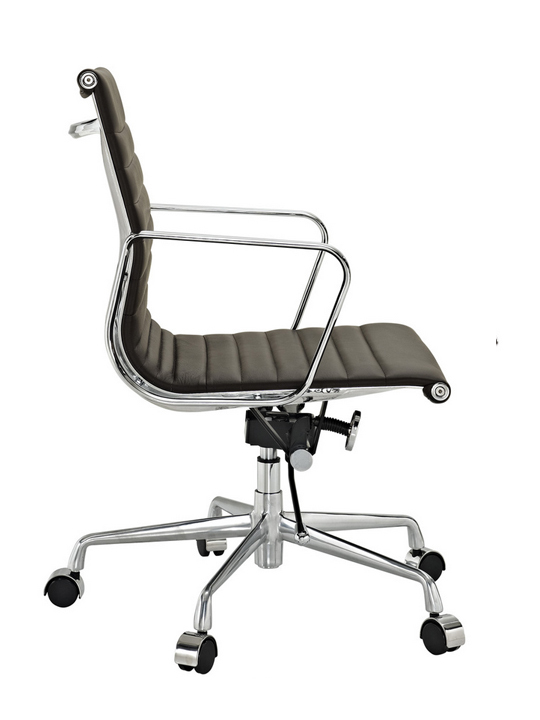 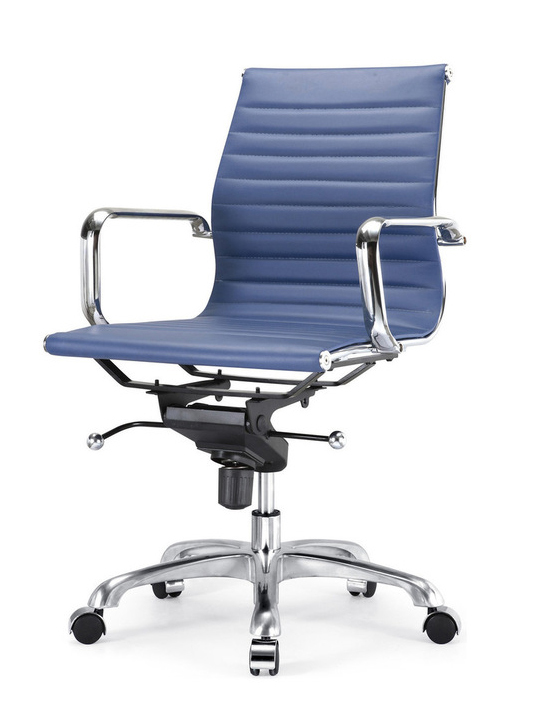 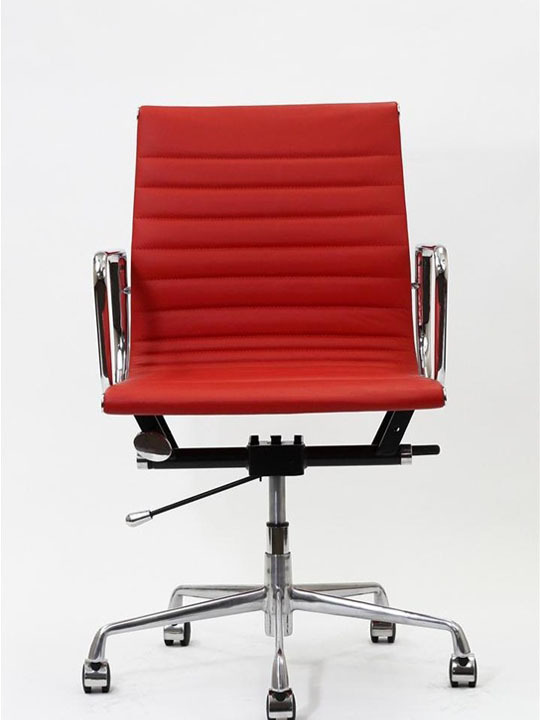 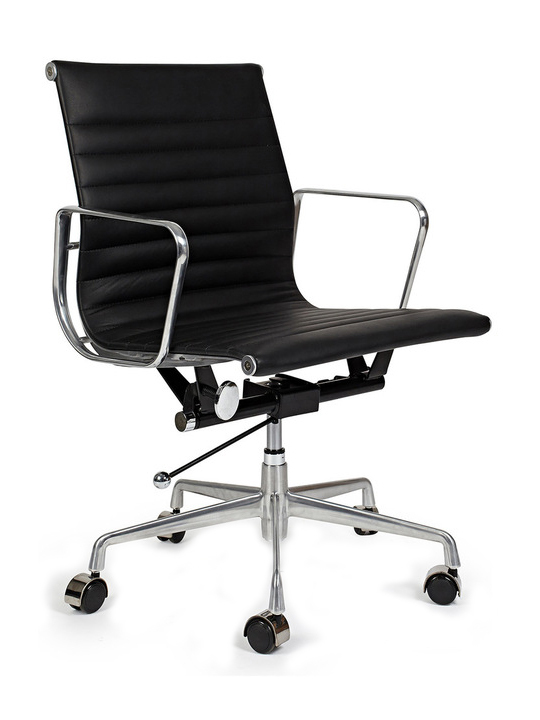 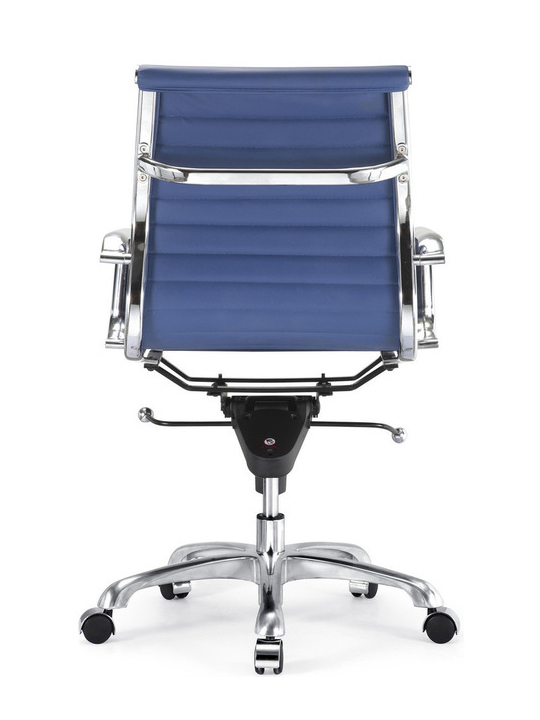 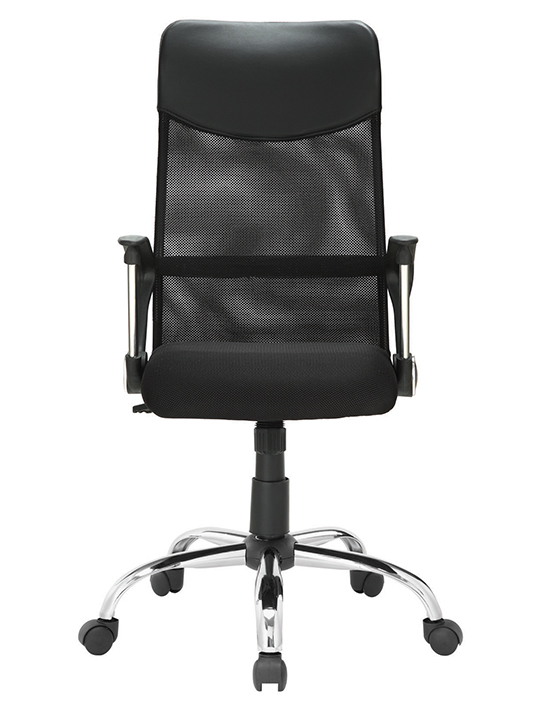 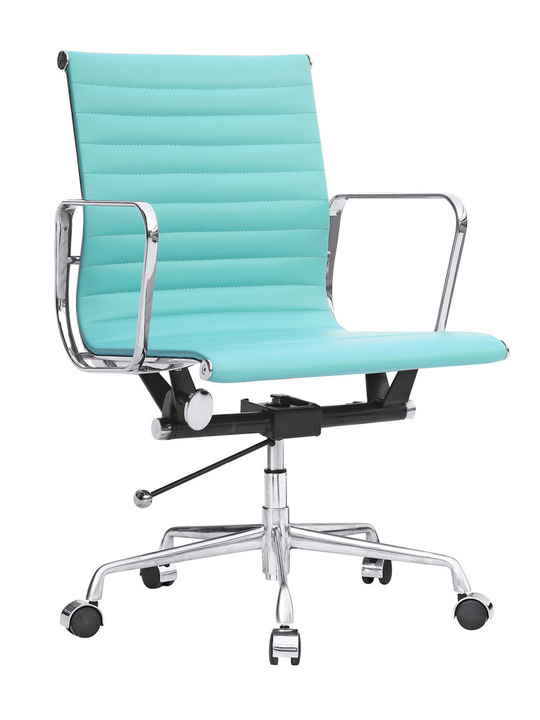 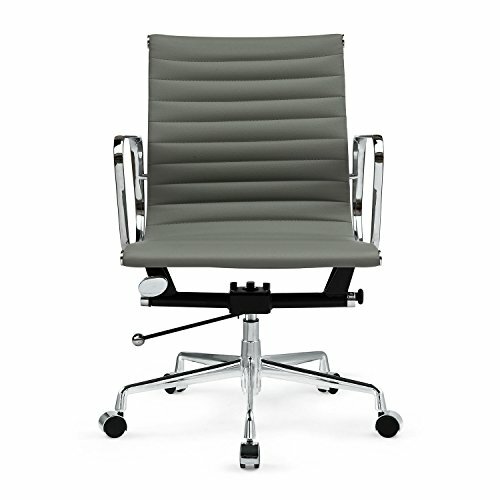 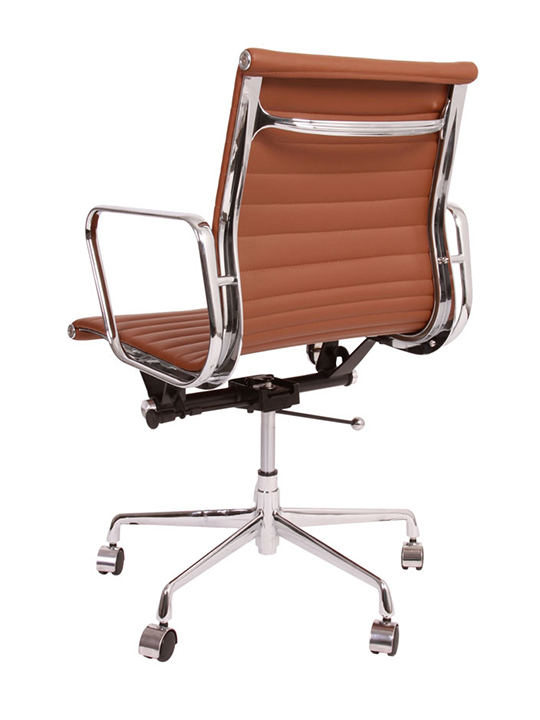 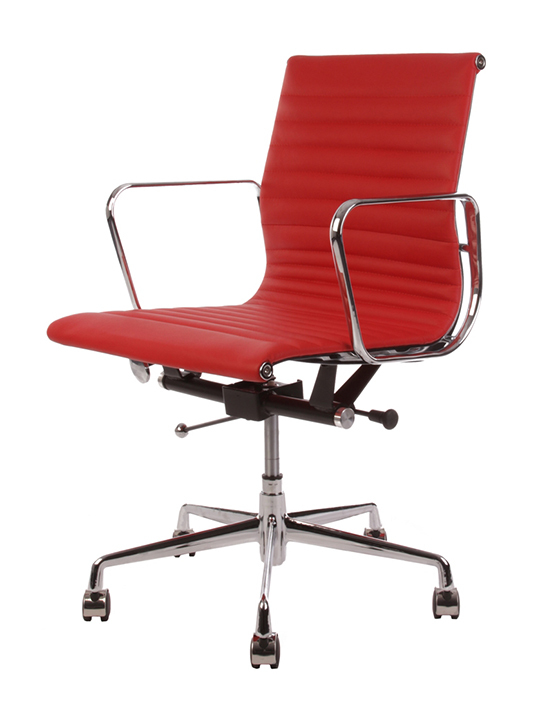 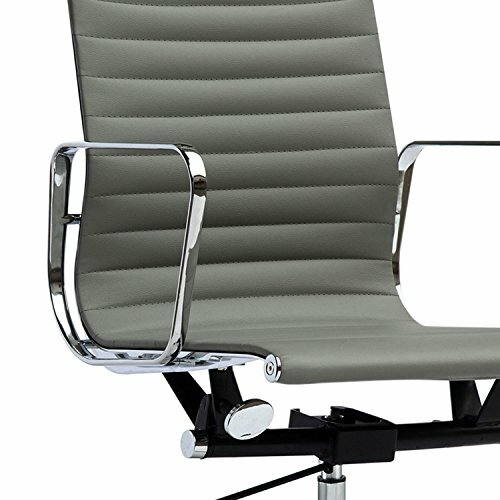 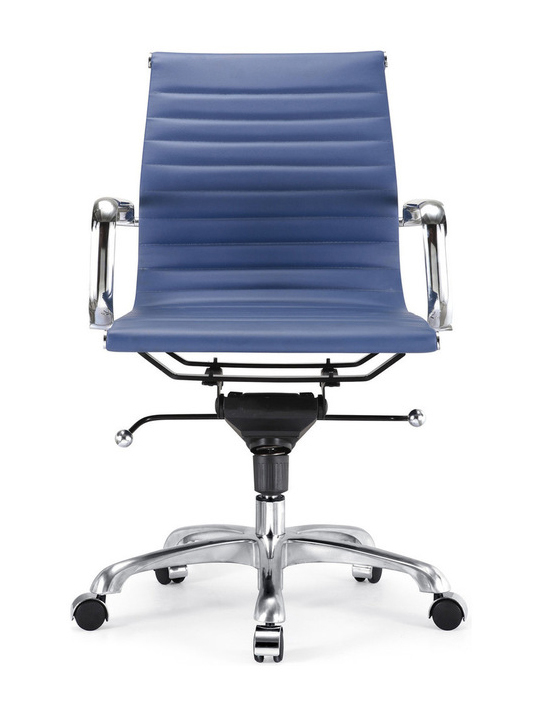 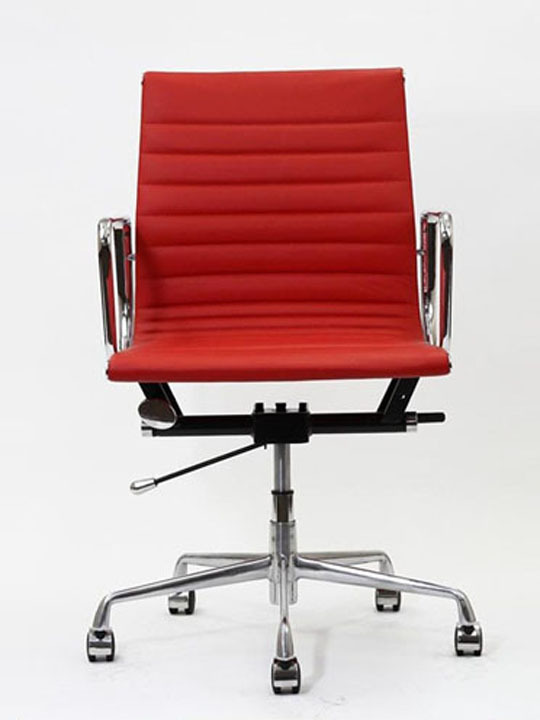 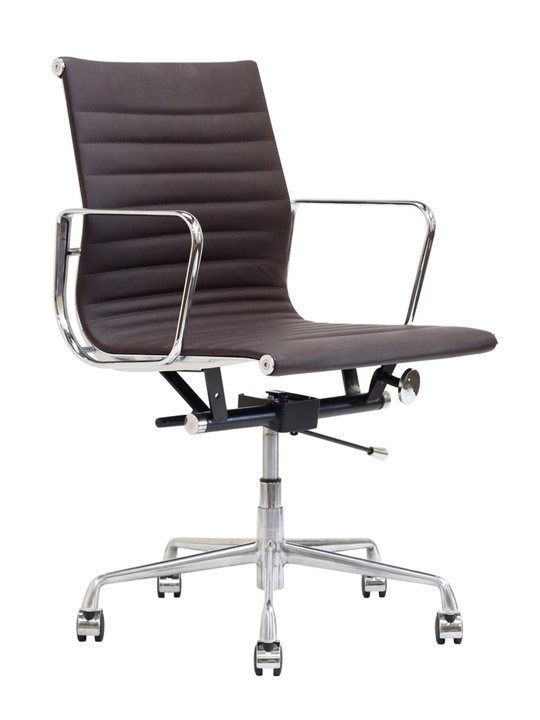 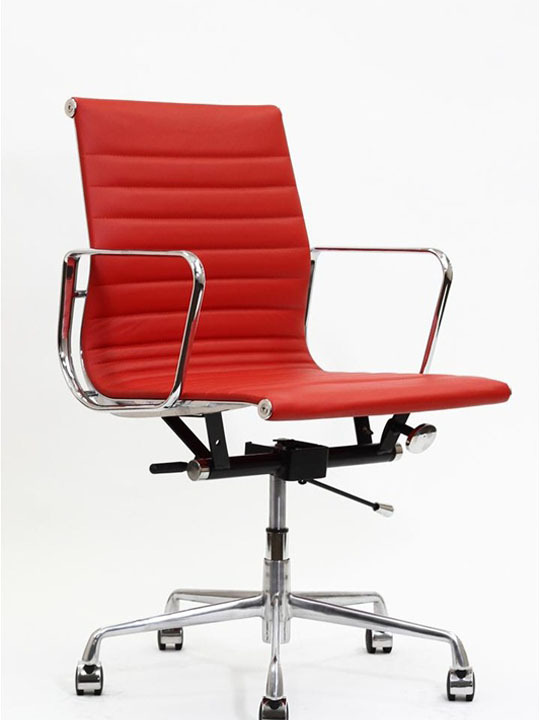 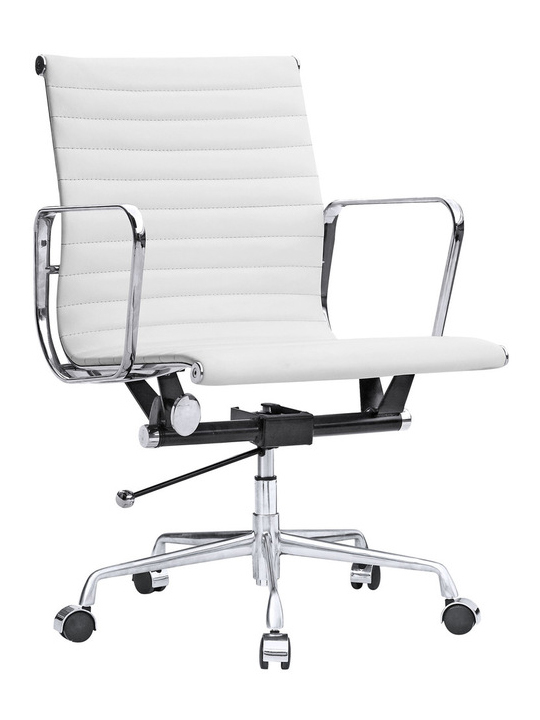 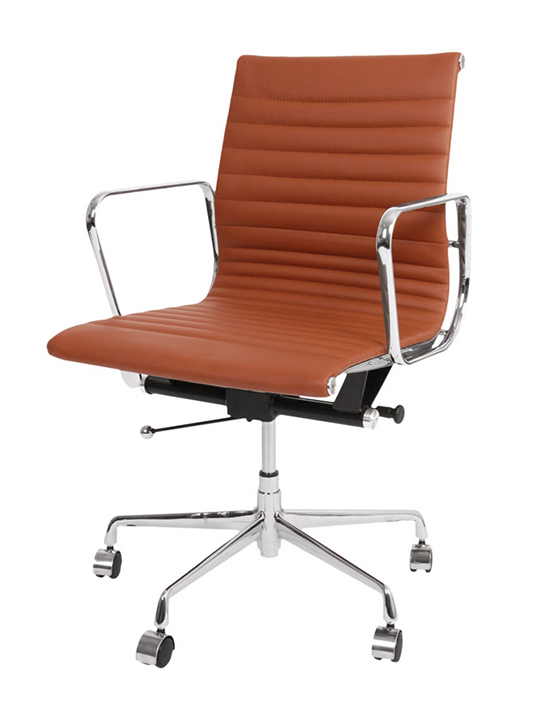 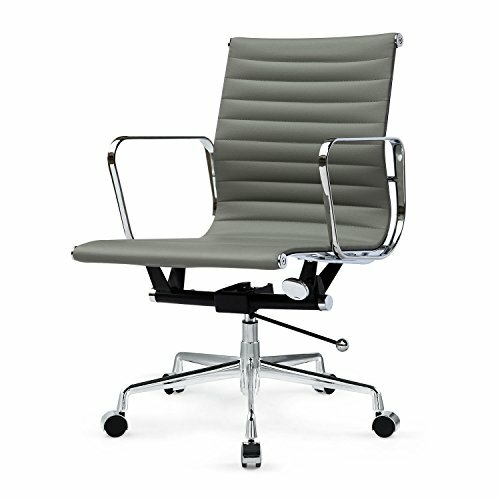 The Instant Publicist is a sleek office chair with leather seat and back, supported by a brushed aluminum frame. 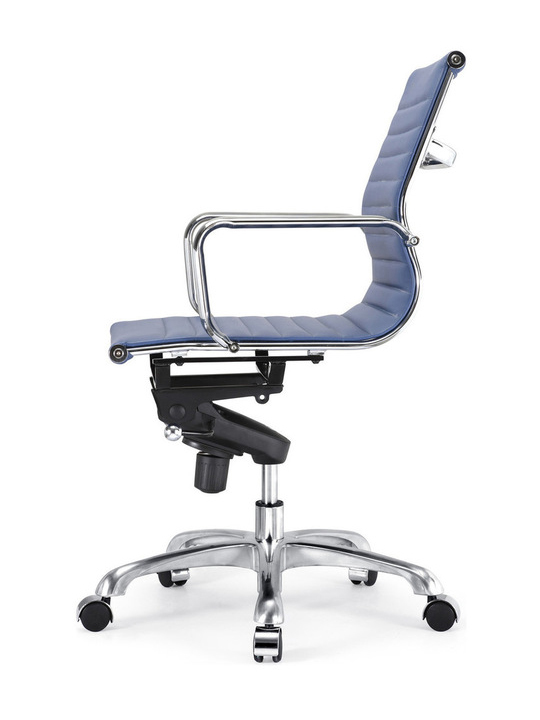 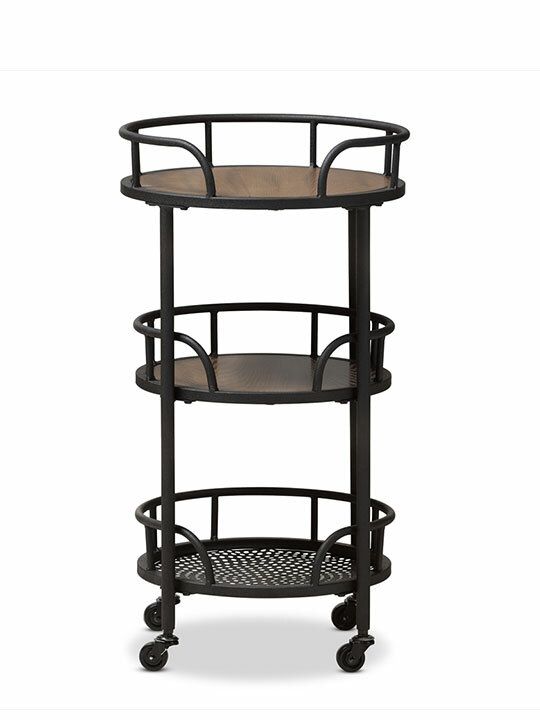 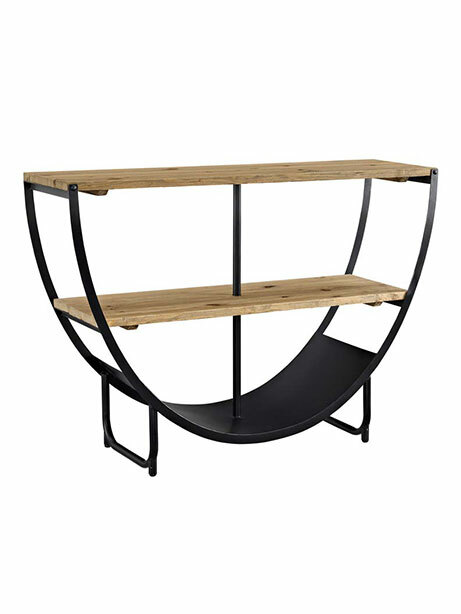 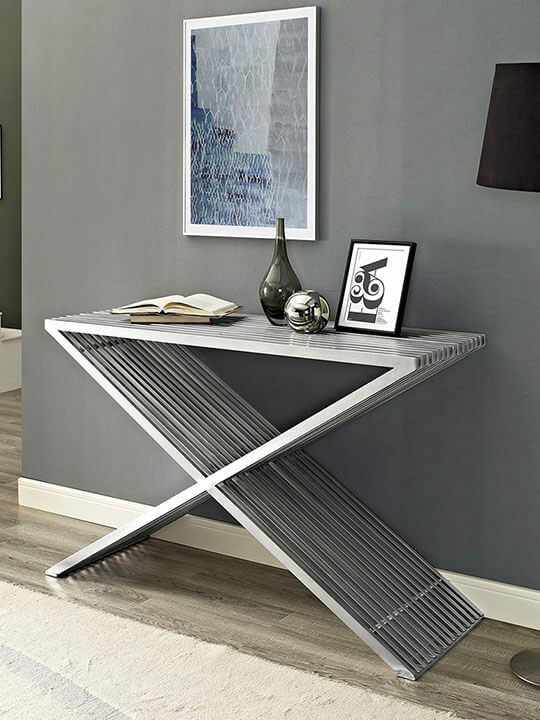 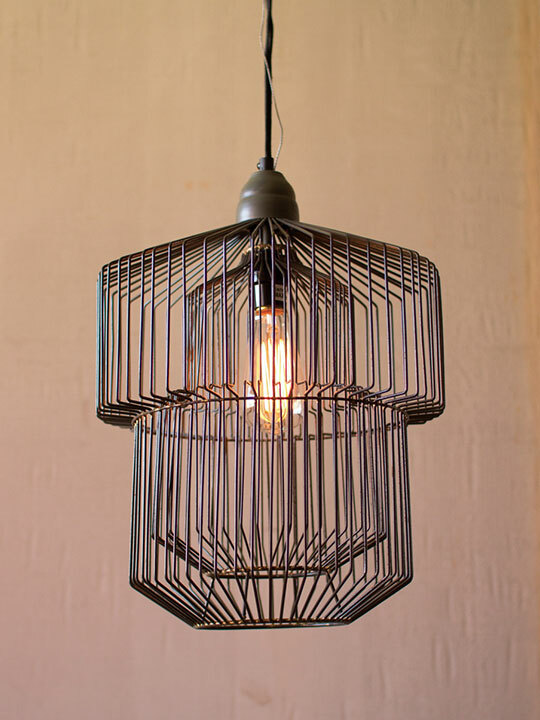 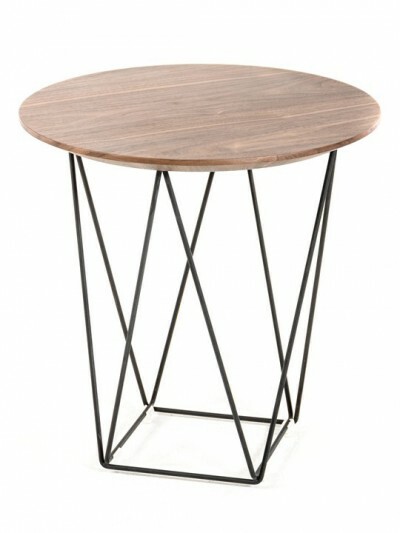 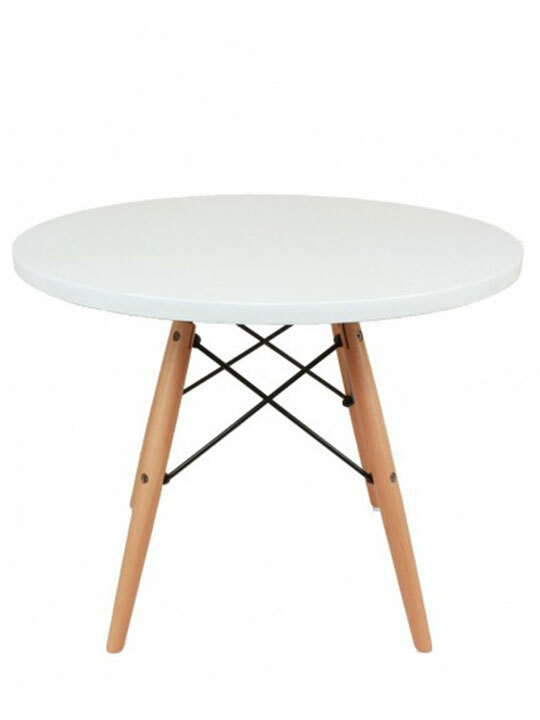 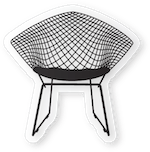 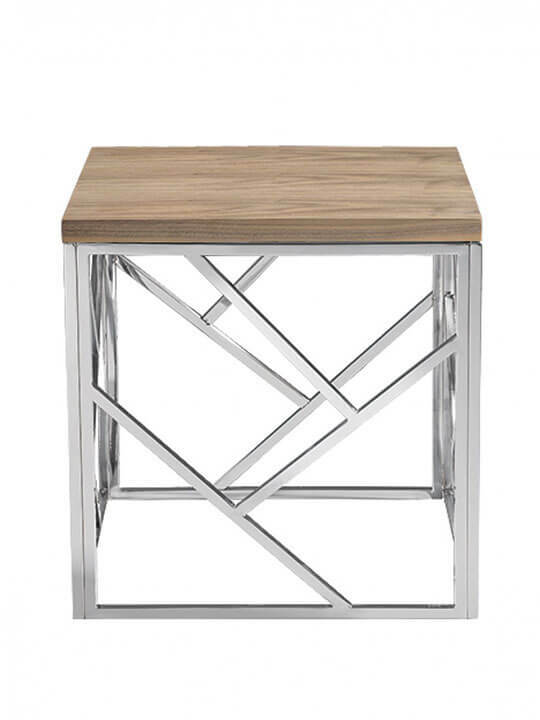 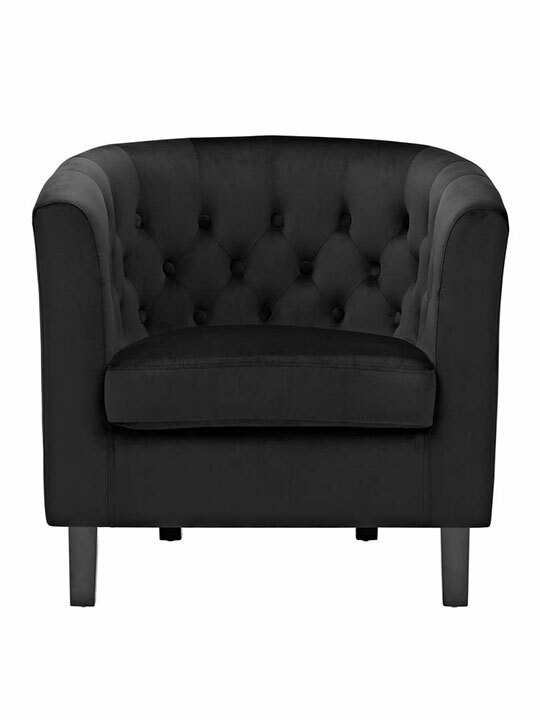 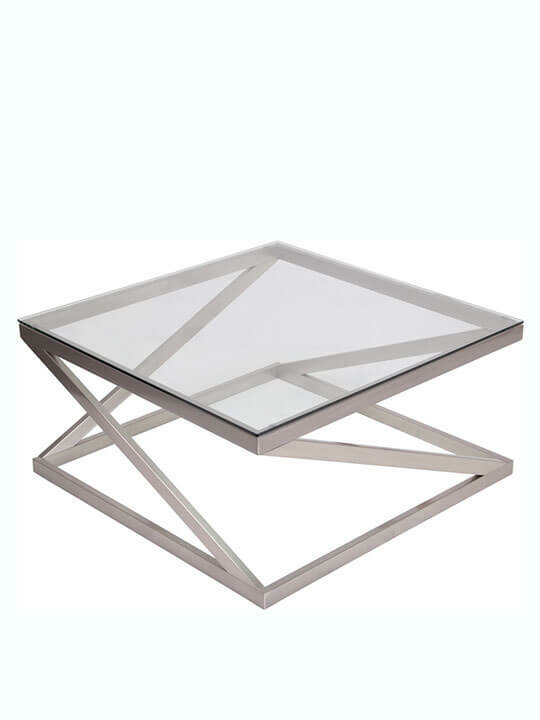 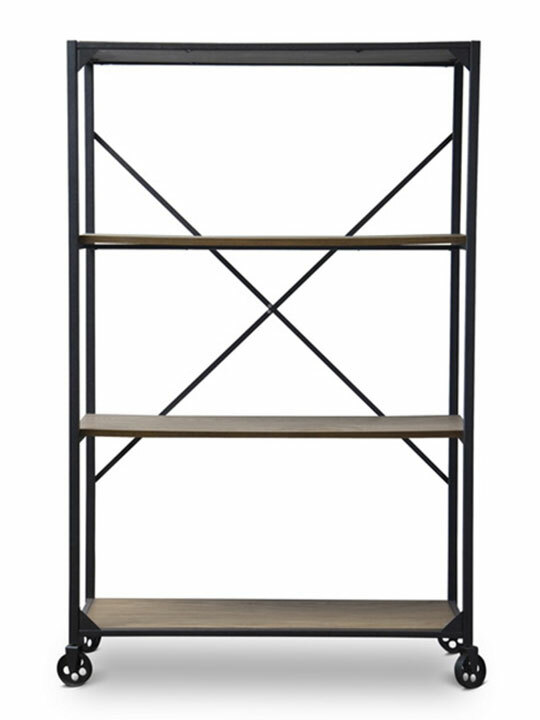 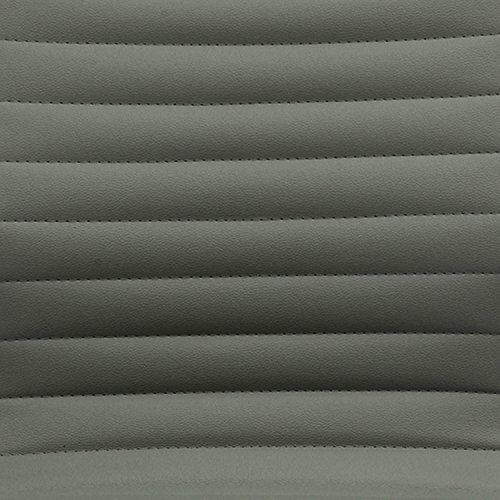 The seat has an adjustable height, locking tilt, and a brushed aluminum rolling base. 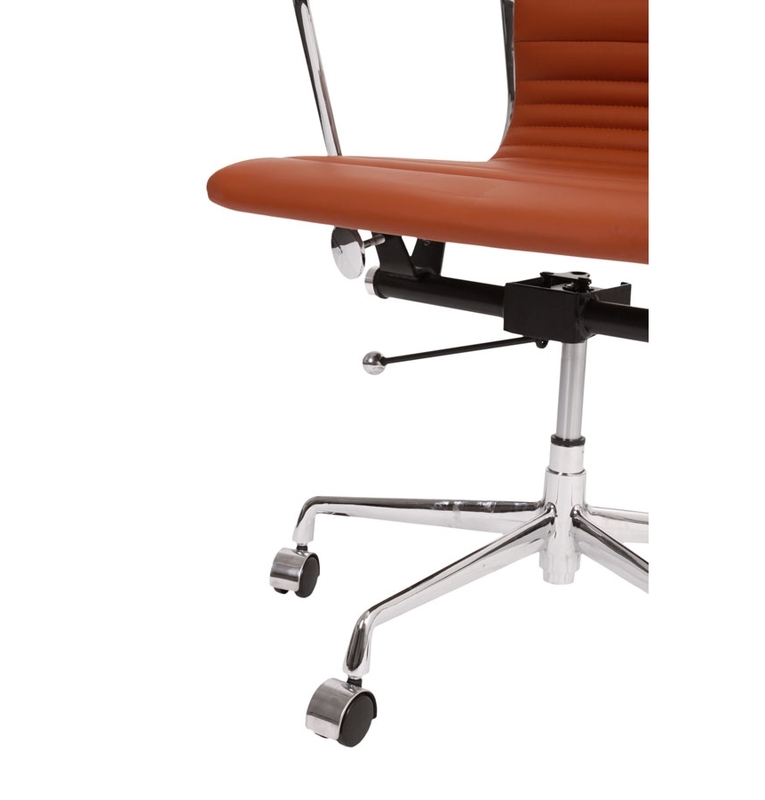 The arms are also removable. 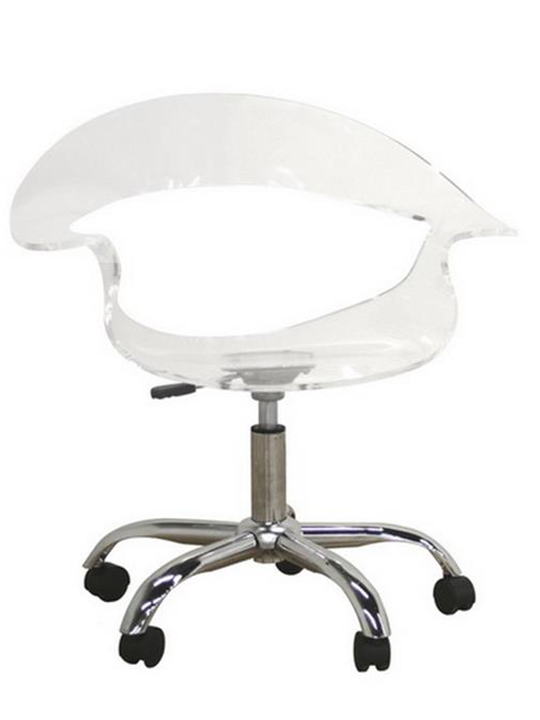 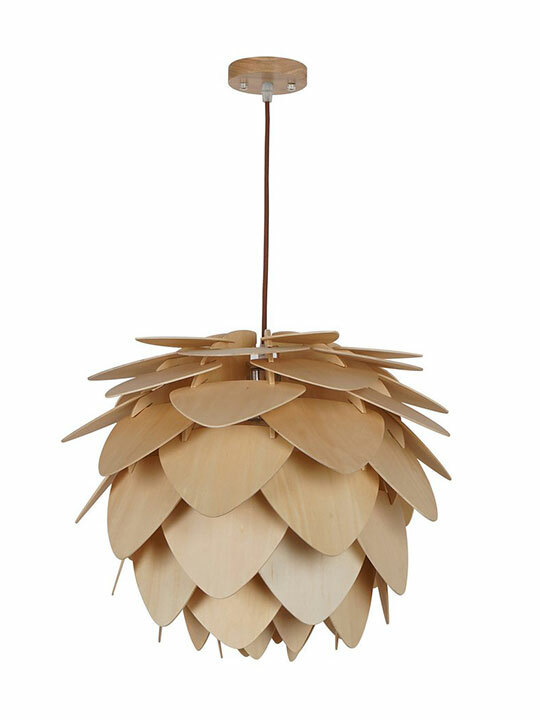 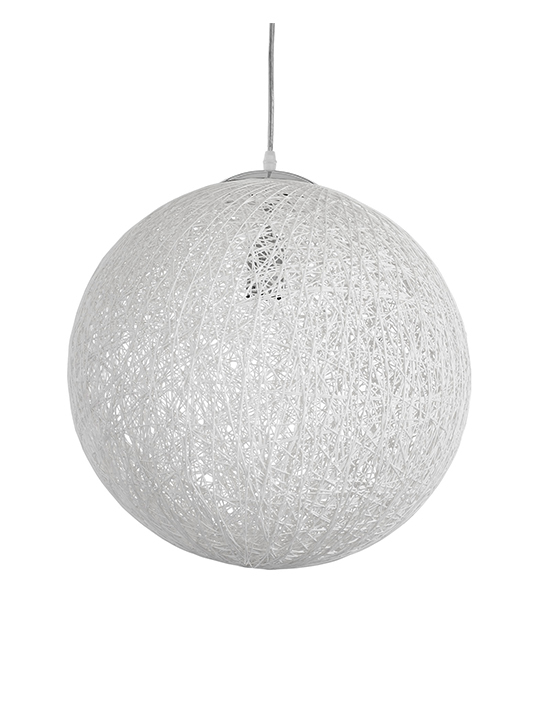 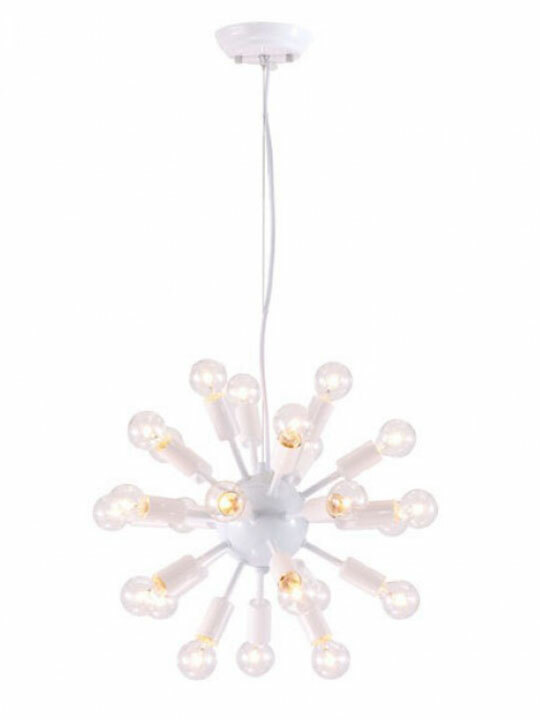 Available in Green, Pink, Blue, Yellow, Tan, Gray, Brown, White, and Black.